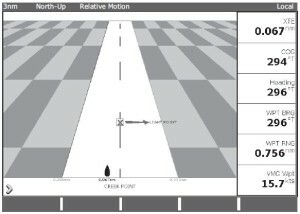 What will my C120 Chartplotter integrate with? 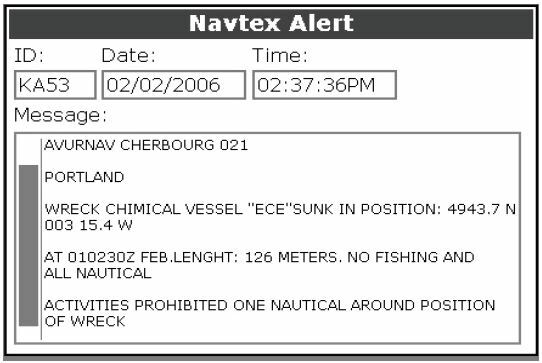 When used as part of a SeaTalk system the C120 Classic it will display information from other SeaTalk and NMEA instruments. Information from the C-Series display can be transferred between applications and to other SeaTalk instruments within the system. 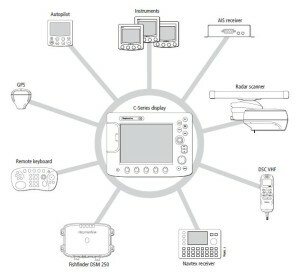 The C Series Class including the C120 will not network with other chartplotters. For Networkability, you would need an E Series Classic E80 /E120 or newer. 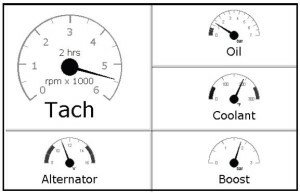 What can the C-Series Display do? Record where you have been by tracking. You will need a Navionics CF chart card, and position/heading data from a GPS antenna , for the chart application to be fully functional. 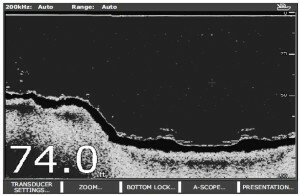 See Raymarine C120 Reference Manual Chapter 4 for details. 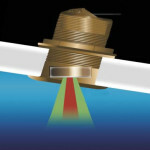 Locate & distinguish underwater objects & targets like Wrecks and Reefs. Distinguish the seabed and its texture like soft bottom or hard bottom. 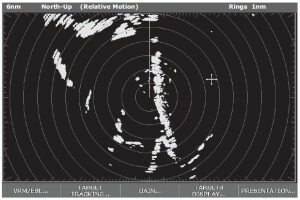 Mark a point of interest, like your secret fishing spot etc. You will need position data from a GPS antenna, in addition to a DSM250 or DSM300, for your fishfinder to be fully functional. 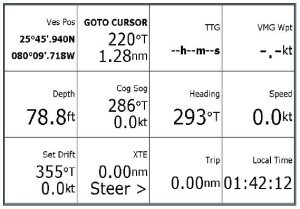 See Raymarine C120 Reference Manual Chapter 5 for details. 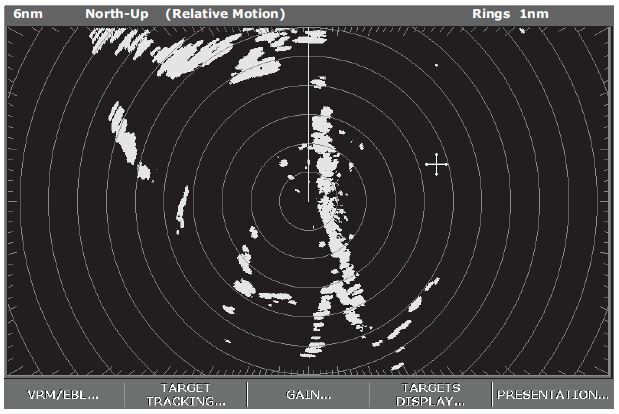 You will need position and heading data, in addition to a compatible scanner, for your radar application to be fully functional. 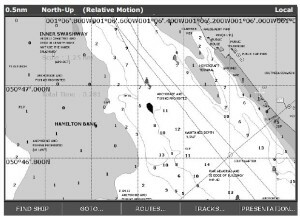 See Raymarine C120 Reference Manual Chapter 6 for details. 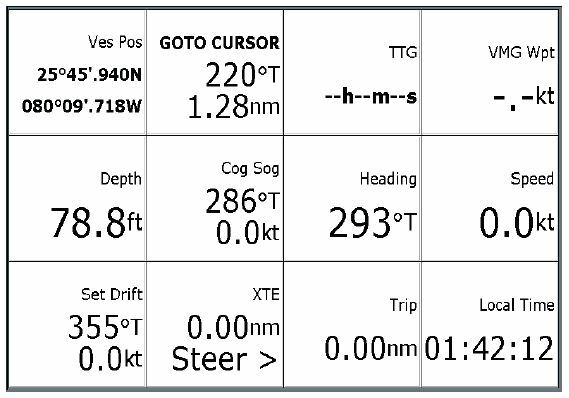 View data generated by the system or by instruments available on NMEA 0183, NMEA 2000 and SeaTalk or SeaTalk2. You will need accurate heading and position data from the GPS Antenna for these 2 Displays to to be fully functional. 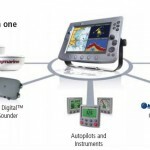 See Raymarine C120 Reference Manual Chapter 7 & 8 for details. 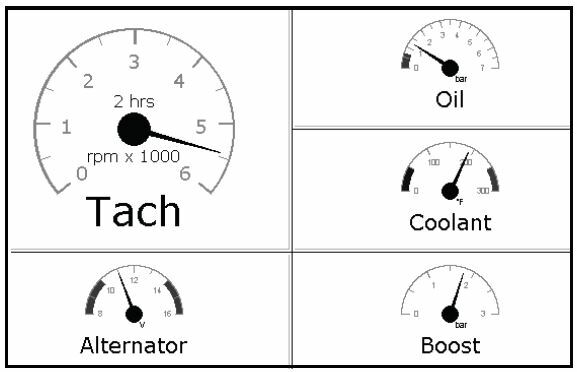 The C120 can monitor up to three engines on a compatible engine system. 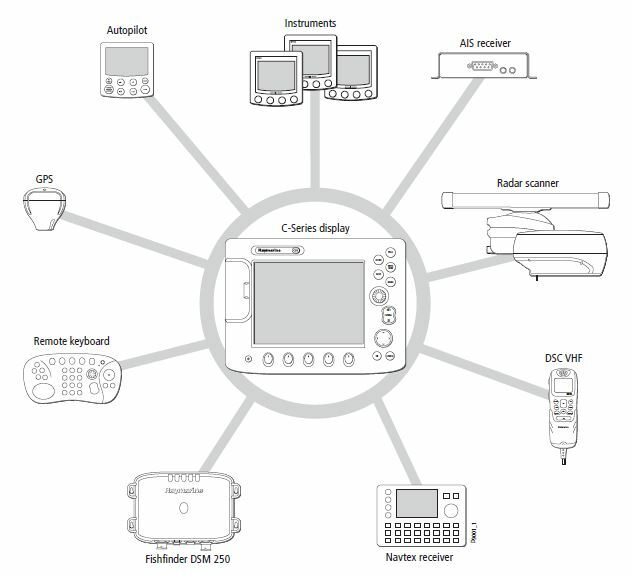 See Raymarine C120 Reference Manual Chapter 9 for details. 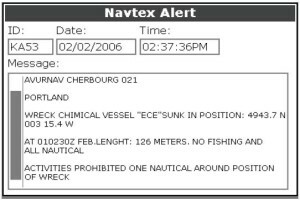 Major areas of NAVTEX coverage include the Mediterranean Sea, the North Sea, coastal areas around Japan and areas around the North American continent. 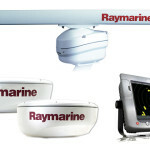 See Raymarine C120 Reference Manual Chapter 10 for details.